When you're away, let your pet stay with us! Crossroads Animal Clinic's spacious boarding facility is the perfect place for your dog or cat to stay when you're out of town. All our Arlington pet boarding guests are treated with the utmost care and attention by our friendly staff. When your pet stays with us, he or she receives frequent walks and play time, as well as lots of tender loving care from our specially trained staff. All boarding guests are fed Hill's Sensitive Stomach Formula to avoid gastrointestinal problems; however, we are happy to fulfill any special dietary requests. You may also supply your pet's own food from home. All boarding guests must have up-to-date vaccinations, including vaccinations against kennel cough within the last six months. Pets visiting Crossroads Animal Clinic must also be flea-free. If your pet is not current with his or her vaccinations, we can vaccinate him or her at an additional charge. Our boarding facility fills up fast and reservations are required before boarding your pet. 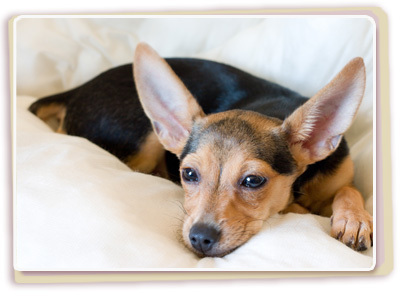 Please call us at 817-277-9183 for pricing information or to schedule your pet's stay with us. Please feel free to stop by and tour our boarding facility at any time. 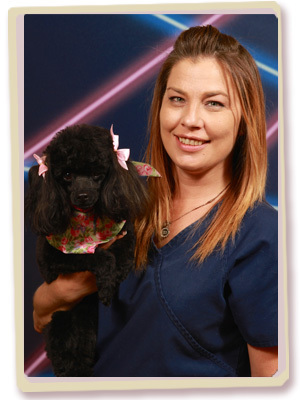 Our professional groomer, Mary, is available at Crossroads Animal Clinic from Monday through Friday to provide grooming services for our clients' treasured dogs and cats. Pets must be current on vaccinations to be dropped off for grooming. Please review the list below for an overview of necessary vaccinations. Grooming is an important part of your pet's regular wellness care and a great way to keep him or her looking and feeling great. Regular grooming can also aid the prevention and early detection of skin infections and growths before they become a serious problem.